Small to mid-size businesses want to take advantage of the same technology the big guys are using for lead generation, efficiently managing the sales cycle and improving their customers’ buying experience. The good news today is that they can. Online CRM programs are affordable, easy to implement and easy to use. So why do so many companies fail to realize a return on their investment with CRM software? The answer is simple. CRM software is nothing more than a set of tools like those you see on a carpenter’s belt. The difference is that he or she is an expert, trained in one or several specialties who already know how to use the tool set and get real value from it. SALES EXPERTISE – Does the company I am interested in offer any sales or marketing expertise or do they simply sell their CRM software. BEST PRACTICES – Does the company offer any documented “best practices” for the implementation and use of their software or are you flying solo? These questions can be quickly addressed and will make a substantial difference in the value you will realize from the CRM software. Every company regardless of size can use a bit of expertise from their software vendor. It’s important to realize that CRM software does not run your business, people do, but don’t fly solo when it comes to CRM. 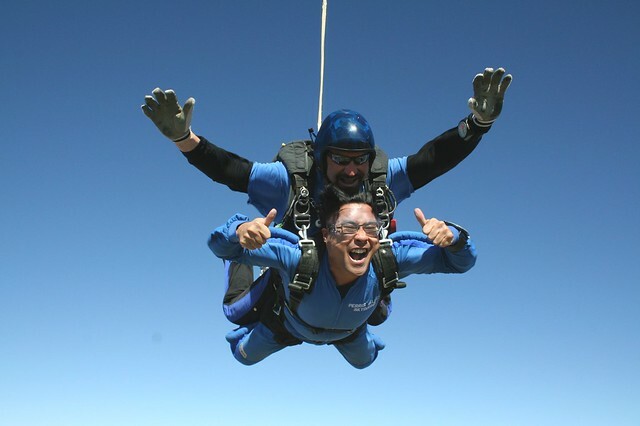 Image “Two Thumbs Up!” by Carlos on Flickr under Creative Commons license.